If you enjoy music, ranging anywhere from bigband jazz, to classical and orchestral, or to film and game, we’re the band for you. If you play woodwind, brass or percussion, we’ll always welcome new members within our ranks. We pride ourselves on playing new and exciting music in fun ways, including premiere performances of new works by local composers. If you’re just starting out, or haven’t played in a while and want to get back into it, you might be interested in our Learner’s Band. We encourage participation amongst students and performers, both young and old. The Woodville Concert Band has a long history of creativity and success. Founded in the 1970s by the now City of Charles Sturt council, the band plays and encourages performances of creative works in new ways. 27A Wilpena Terrace, Kilkenny. A light supper is provided during the break. We’d love to see you there! Woodville Concert Band is feeling proud. The People's Choice Community Lottery is back! The People's Choice Community Lottery is an annual fundraising event that helps sporting clubs, schools, charities, volunteer groups and other not-for-profit organisations reach their fundraising goals. What an intense couple of weeks! Thank you to the over 350 people who came to experience our 2019 Adelaide Fringe show "Music With Motion". Woodville Concert Band updated their cover photo. 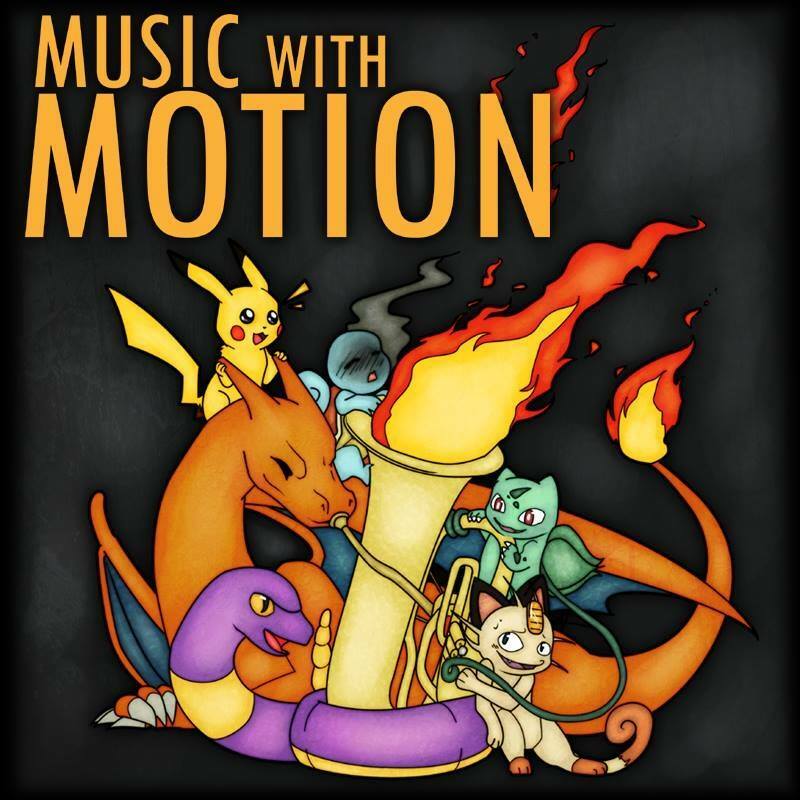 🎶🎼🎮 Get ready for our Adelaide Fringe show "Music With Motion"! Book your tickets now and enjoy live game music tied to visuals on the big screen on Friday AND Saturday, 7 pm @ Woodville Town Hall. Nothing from April 24, 2019 to June 24, 2019. The multimedia show Music With Motion is a unique, family-friendly concert experience which ties together the live performance of game music and exciting videos on the big screen. Performed by the Woodville Concert Band, this show premieres arrangements by the band’s Artistic Director and award-winning composer, Nathan Cummins. Featuring old classics and exciting new releases, from Final Fantasy and The Legend of Zelda to Super Smash Brothers, it is designed for music and gaming enthusiasts alike. We are proud to welcome each new Australian citizen and see our community grow stronger and more diverse. "But often it’s the smaller community events that go unnoticed, which is a shame as not only are they produced by talented individuals but can also prove to be a fun night out. This certainly was the case for Music with Motion, an Adelaide Fringe show produced and performed by the Woodville Concert Band at Woodville Town Hall. I’ll certainly be keeping a keen eye on what else the Woodville Concert Band has planned for the future." "The Woodville Concert Band is a very obliging and friendly band. 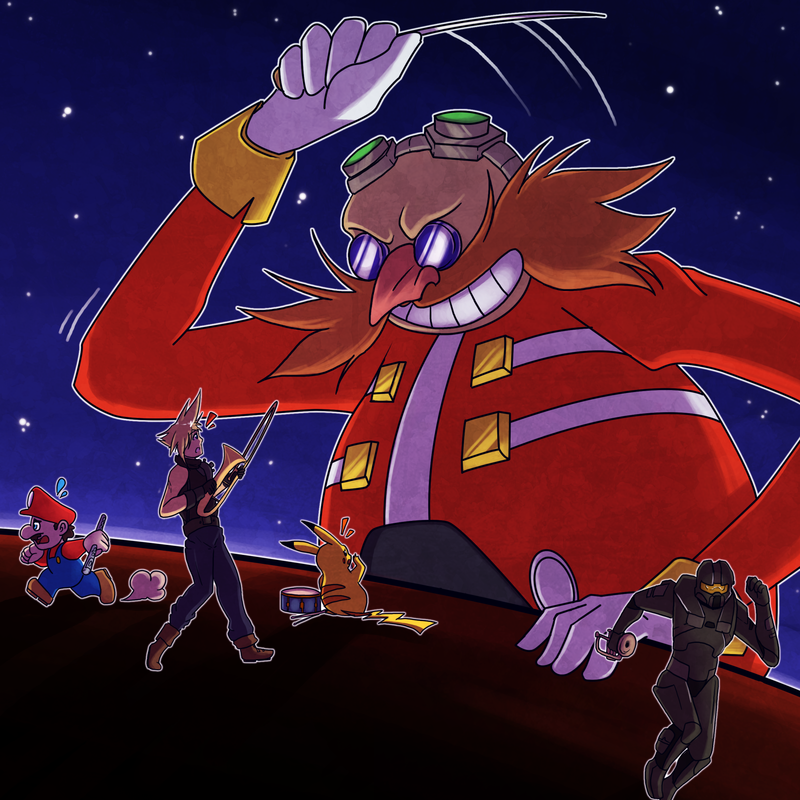 They are always doing their absolute best to be helpful to the community. What an excellent band!" 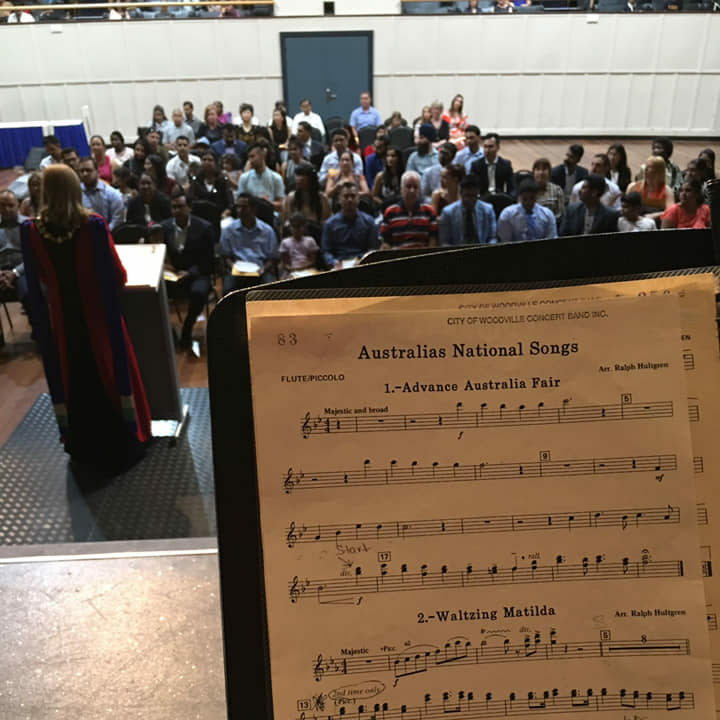 The Woodville Concert Band have been performing at Charles Sturt’s citizenship ceremonies for many years now and play an important role in this celebratory occasion for our newest citizens. The entertainment they provide is upbeat, positive and the audience always get involved and sing along to familiar tunes. 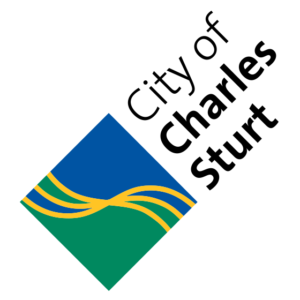 The band are professional and provide a great first impression of the community groups that make up the Charles Sturt community.